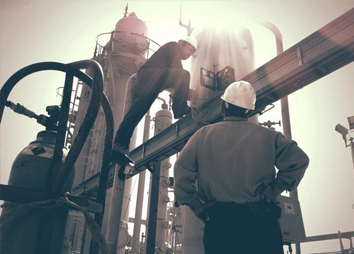 With over 40 years of experience in sales and maintenance, Asa Energy Services, LLC is the company to call with all of your oil field product and service needs. We are licensed and insured in the state of Louisiana, and we work hard to exhibit integrity and ensure safe operations in everything that we do. Our friendly and highly qualified team can handle any new or refurbished equipment to ensure that everything is working as efficiently as possible for you. 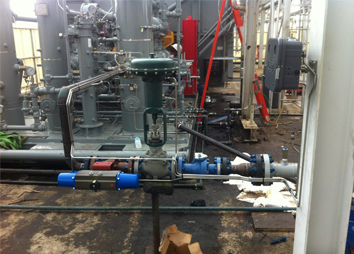 We also offer quality products from a variety of top brands to use in your oil field, including ball valves, control valves, level controls , safety pilots, and more. Are you experiencing any problems with your equipment? Give us a call and we can schedule an on -site consultation to help figure out the right course of action to take to solve all of your needs. We also have an on -call technician available 24 hours a day, seven days a week to help you with your repair needs. We’re confident that we’ll be able to handle all of your production equipment needs, so contact us today to discuss your needs and find out how we can help you! Copyright © Asa Energy Services, LLC, 2014. All rights reserved.